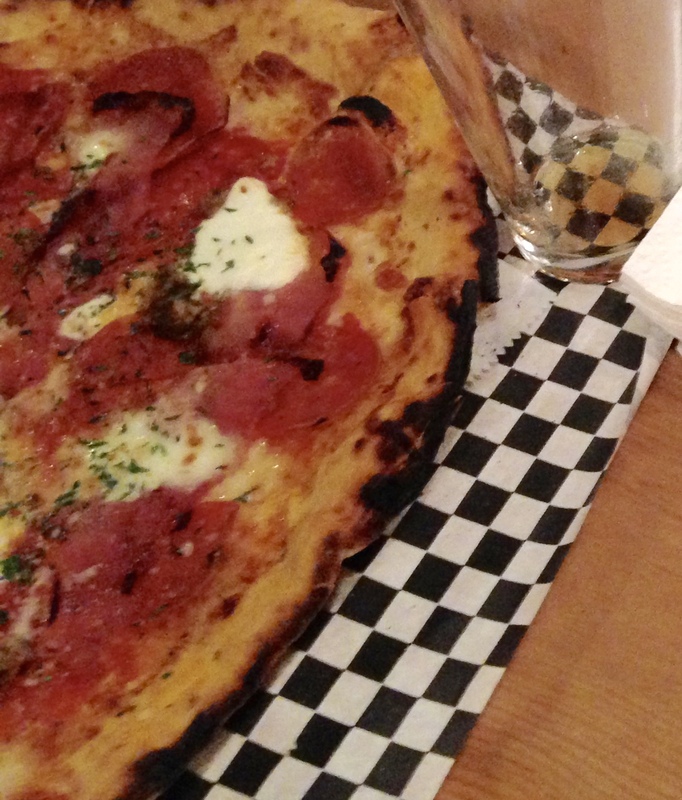 It’s a well-known fact (probably just in my head) that I’m pizza-fussy. I will not eat any ole pizza. Maybe it’s my NY-Italian-American upbringing. Maybe my 30 years in NYC. Maybe my life in Roma and my many trips to Italy. Maybe my finicky tastebuds. 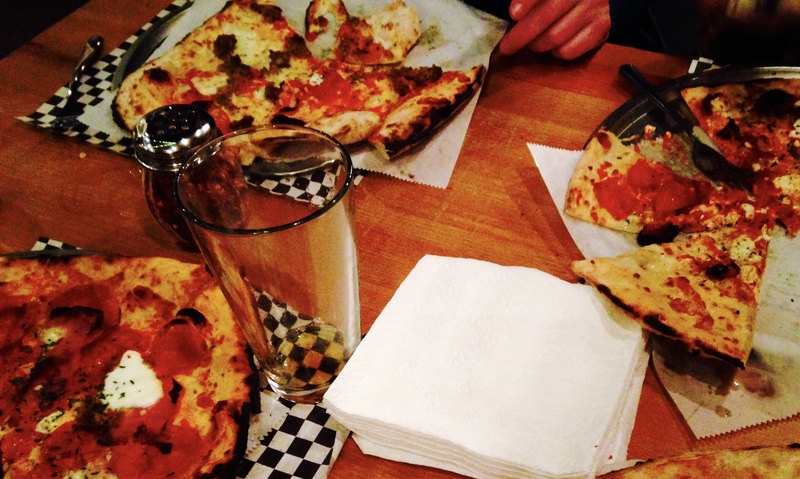 Maybe all of this created a pizza-snob monster: me. But when I bite into a good pizza I fall in love immediately. And a cozy spot in a small town, about a half-hour from Nashville, makes a pizza I love: Kingston Springs’ Skyking Pizza. They know how to ring that elusive yummy pizza bell. 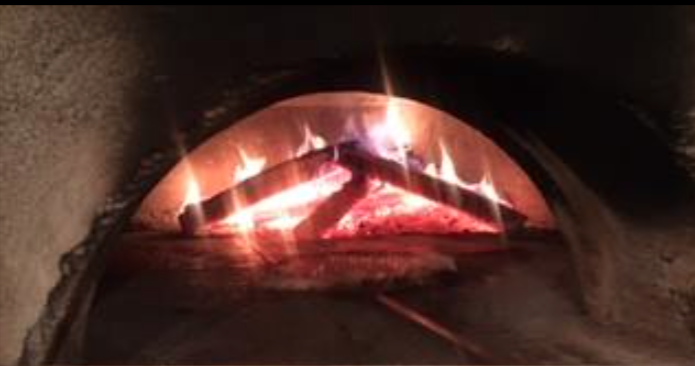 When I first heard they were opening a pizza place in Kingston Springs (and they were importing a heavy wood-burning oven) I was skeptical. Because I’m always skeptical about pizza. 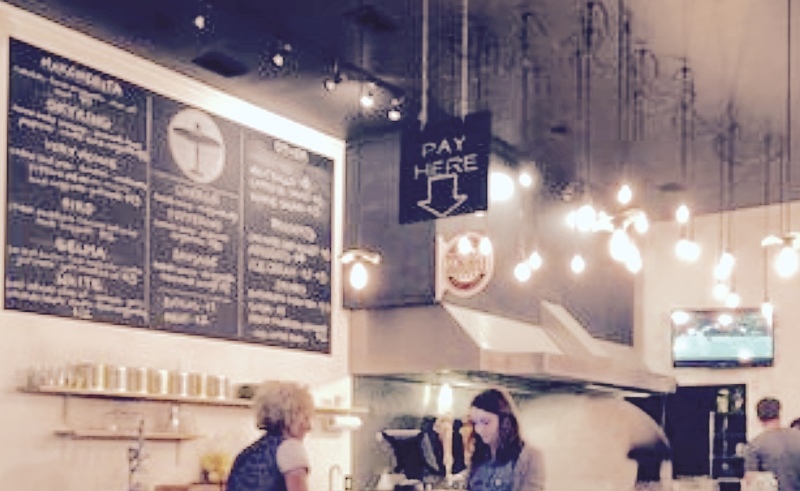 But the first time I walked into Skyking Pizza I was encouraged by the open and warm environment. The impressive huge pizza oven. The appetizing menu. And the super friendly wait staff. At first bite I knew I hit the jackpot. The crust has a crunch AND a chew. The crust reminded me of Naples-style pizza. A beautiful chew, but the blackened spots licked by the fiery oven hit you with a crunch. 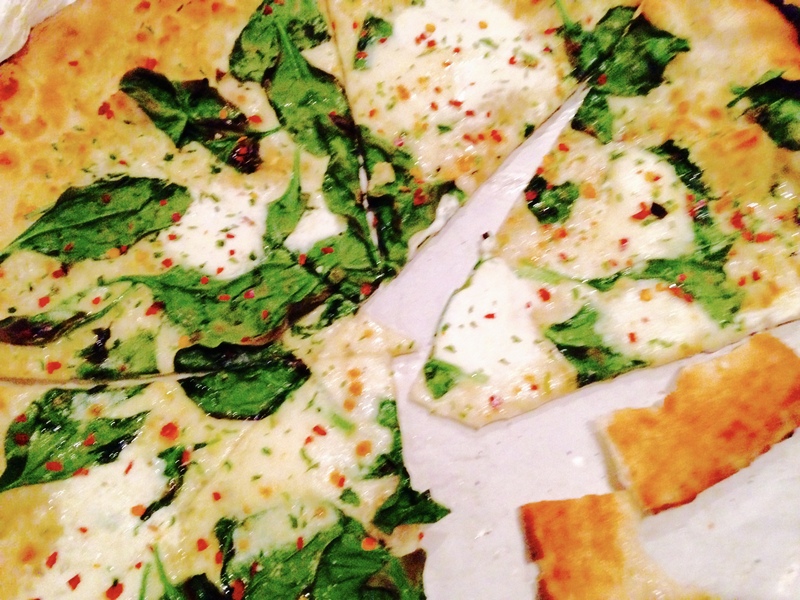 Skyking offers about a dozen different pizzas… from Margherita to Very Veggie to “Go Forth” (which loads on the meats) and more (my fav: white pizza with ricotta, garlic, artichoke hearts, spinach, basil, and mozzarella). They have house-made sausage, meatball & salad side dishes. They serve beer and you can bring your own wine. They make it easy to have a good time. And to want to return as often as possible. 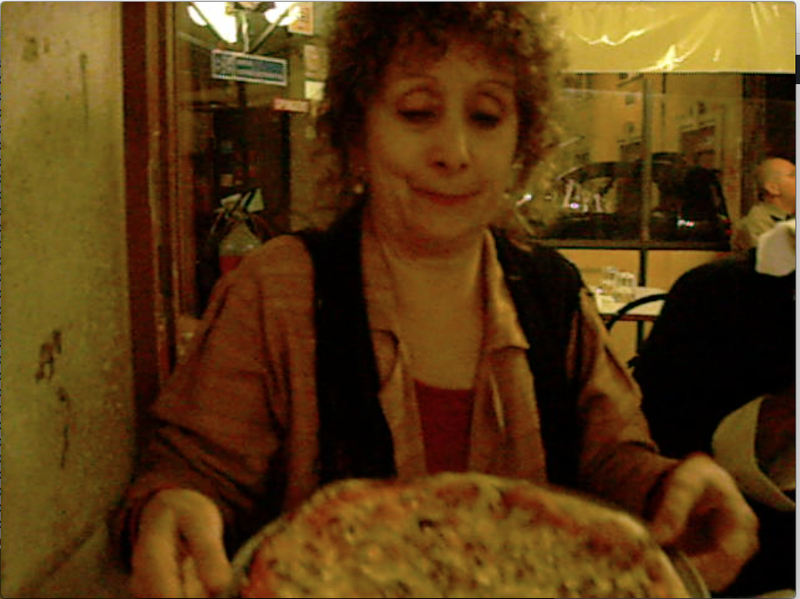 But in recent years I’ve discovered the wonders of Naples-style pizza. Crust thicker at the edges and chewy. When done right. It’s great. Skyking delivers that taste and texture. Wondering where they got that name? Skyking? Maybe it puts you in mind of the 50’s TV show. Do you know the show? It’s about a pilot in Arizona who, in every episode, flies around and helps people or solves mysteries with his little 2-seater plane. I used to watch it and I used to love it. I was probably a fan because I always wanted to fly. As an adult I was after getting my pilot’s license. I took a few lessons out at Teterboro Airport in NJ, but then lack of time and enough money spirited me away. The flying bug was inspired by my father, who also wanted to get his pilot’s license. We used to go to JFK airport just to watch planes take off and land. 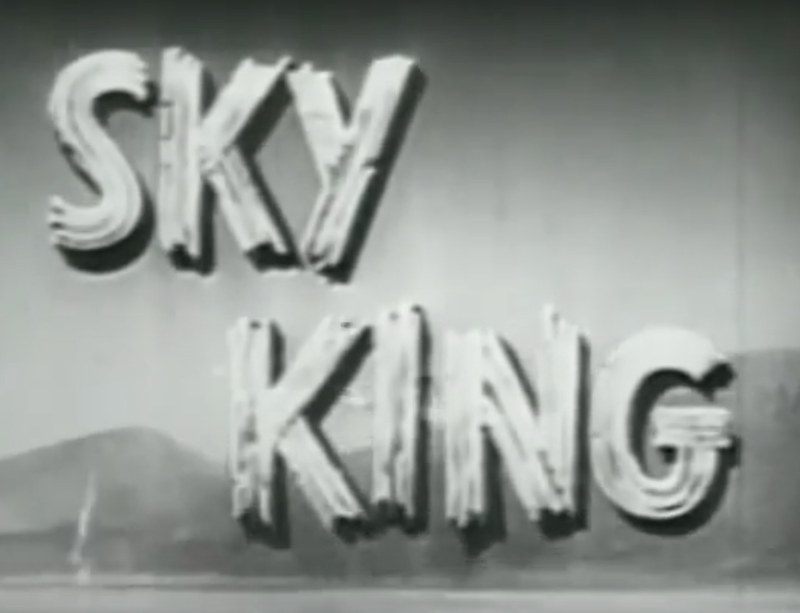 Sky King had a niece, too…Penny. She was also a flier. 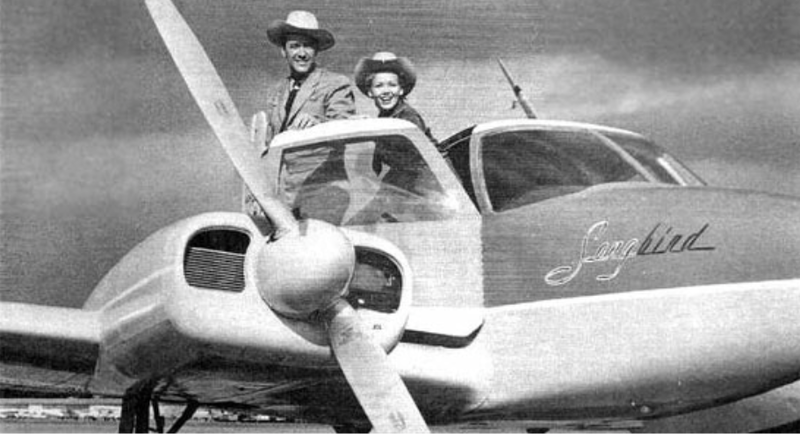 I don’t really remember her as much as Sky King himself, taking to the skies in his plane named Songbird. I asked them at Skyking pizza. My now favorite pizzeria has no connection to the TV show. Just as well. I don’t think that massive pizza oven would fit into the plane.